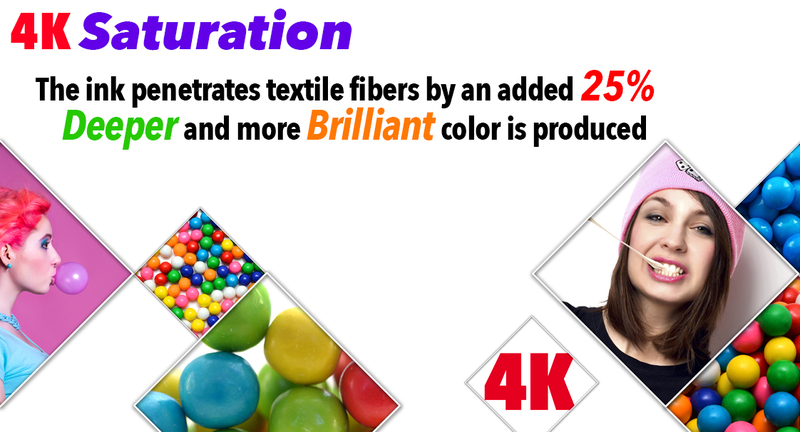 4K Printing Technology is the newest fabric graphic print offering from Optima and it is the largest advancement in Dye-Sublimation fabric graphic production in the country. Optima first entered the world of Fabric graphics in 1999 and spent the next 18 years developing a talent pool and experience base in fabric graphic production ranging from software development, textile & ink development, Certifications (Color & Color Management), ideal climate control, and of course machinery. 4K marks the arrival of the 16th and 17th different printers that Optima has utilized to produce fabric graphics over those 18 years. 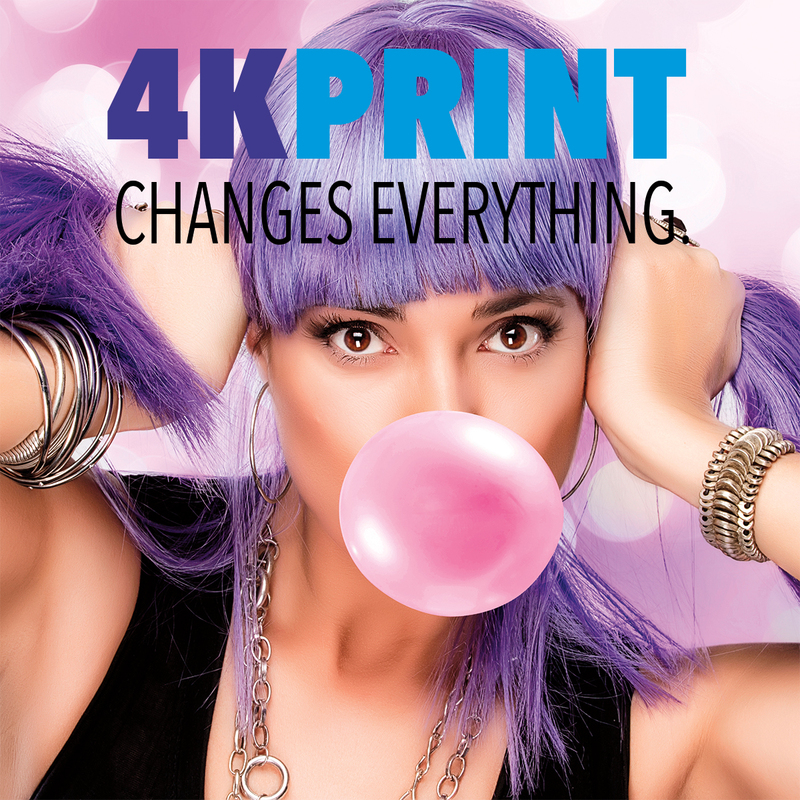 Simply put, 4K Printing Technology is the best dye-sub process Optima has ever had and the best on the market, period. 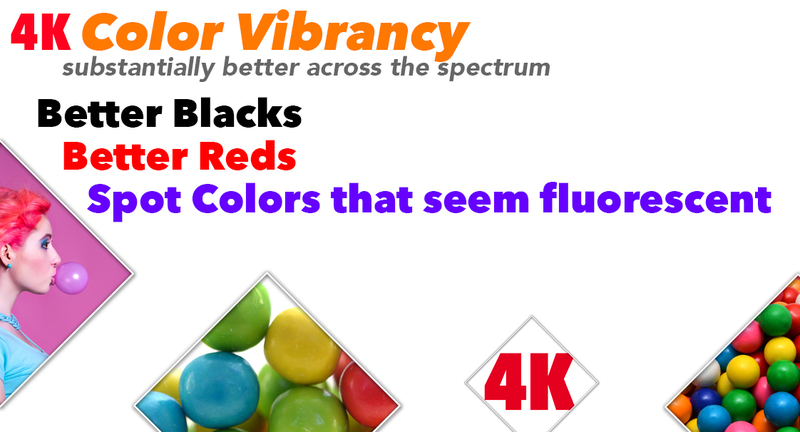 Pressing print on a printer is one thing, but producing Color Beyond Compare is another. How has Optima done this??? Think of Optima as a restaurant that utilized all the skills of the kitchen team, financial resources, ingredients, and several passionate chefs to create the “best meal you have ever had”. By virtue of a team, experience, desire, and abilities to experiment, Optima has created something truly unrivaled in the US or Europe. 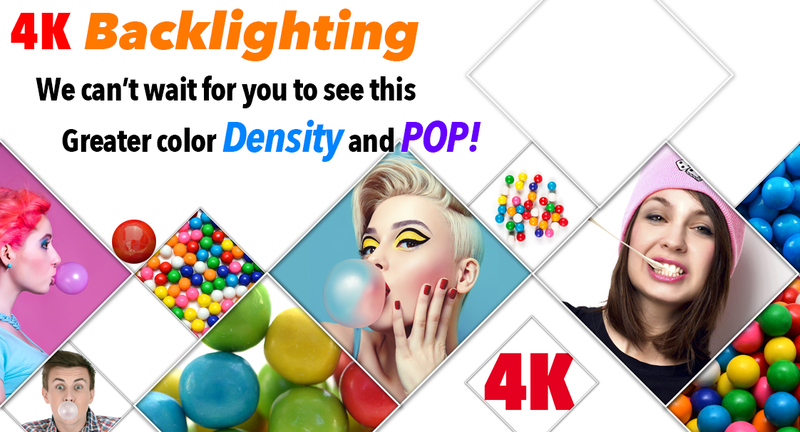 With 4K Printing Technology the first thing you will see is absolutely striking color that’s vividness is what could be found in Lithography or Giclee printing. What you won’t see is a dot pattern. 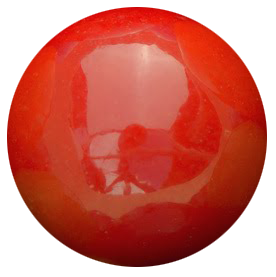 Yep, no dot pattern to the visible eye. 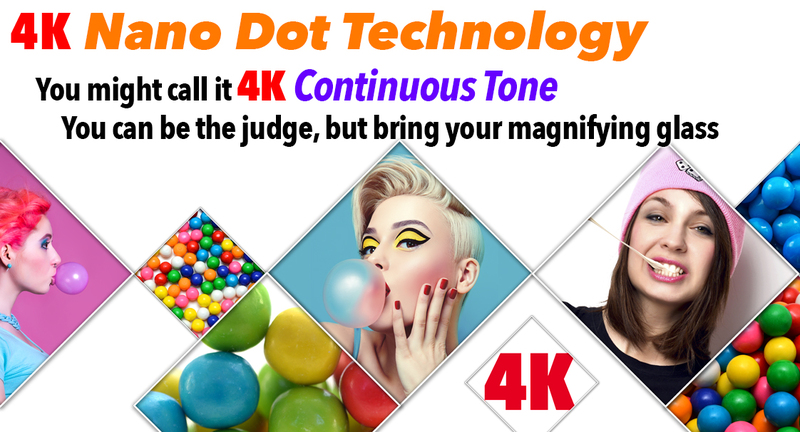 This means gradations are fluid, text can be 6 pt., skin tones are real and you will be able to provide your customers with that “pop” or “punch” that they say they are looking for. The man said, it goes to 11 and yep this color goes to 11. The new kid on the block in the world of Fabric Graphics is 4K Printing Technology brought to you exclusively by Optima and powered by a series of technology advancements. 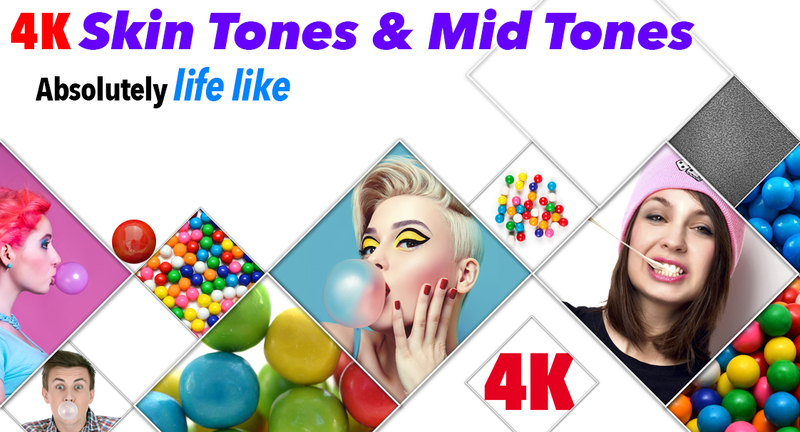 4K is really something you have to see to truly appreciate just like watching a cooking show – looks and sounds good, but you really need to experience the food to get why it is so good. So, here are the highlights of what you can expect and have in your hip pocket. 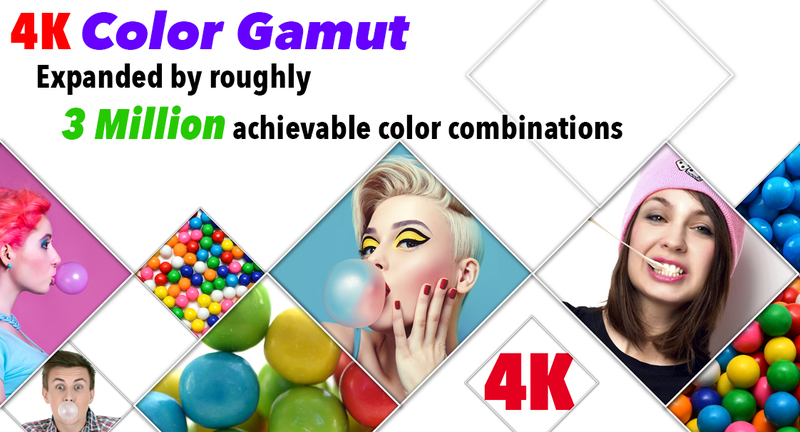 4K - The Graphics With POP! 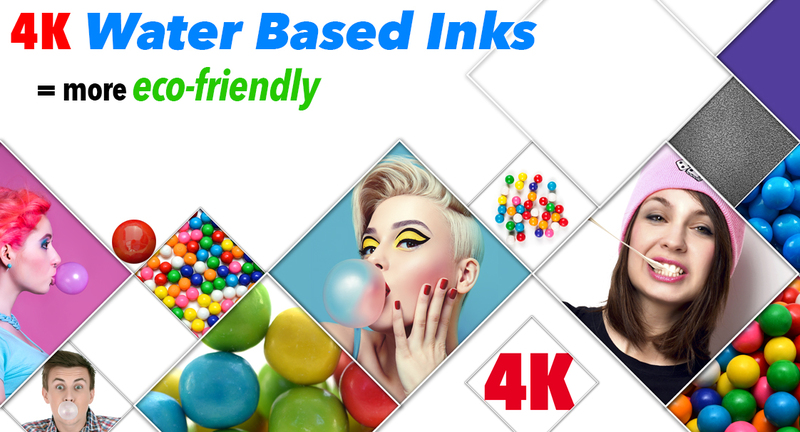 Fill in the form and we will get in touch with you so you can learn more about 4K Printing Technology and see some samples.